If you’re looking into buying a gaming mouse, here are two models you can consider. Both are descendants of versions which have been tried and tested in their own rights. Premier gaming mice compared with each other are the Logitech G9X versus the Razer Naga Epic. The Logitech G9X features a laser engine like the rest of the G series. The G9X is tested to be faster and more accurate than the G9. In fact, speed and precision are the most important aspects of this mouse. It is equipped with 5,000 DPI. Loosely translated on the gamers’ language, this means that this product is extremely sensitive and every movement is quickly and precisely recognized on your computer screen. The DPI can also be adjusted to as low as 200 in case there is a need to do so. Another fascinating feature of the G9X is the scroll wheel. Players can change scroll functionality from a click by click function to a simple scroll only option. Settings saved including LED lights are kept on the mouse’s memory so you won’t have to start updating settings all over again when you switch computers. The G9X also features a metal weight of 28 grams so you can make the mouse as heavy as you want it. The grip can also be customized based on your preference. You can choose between a sticker rubber and a hard plastic. It is also very comfortable to use. Its design works well even for players with larger hands. The Razer Naga Epic offers a slightly higher DPI than the G9X. 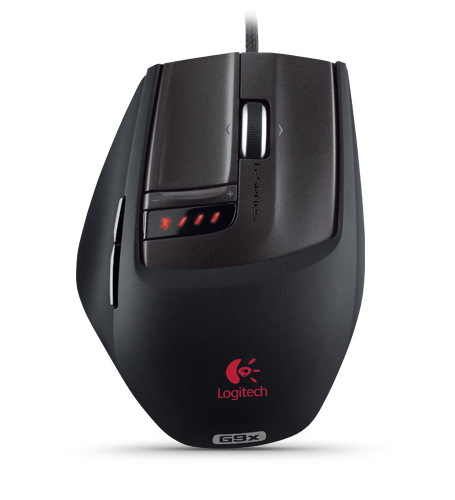 This mouse is built with 5600 DPI for greater sensitivity and accuracy. It also features Razer 1ms so every command and movement done via the mouse is processed into the game without delay even for a second. It also boasts of 17 fully customizable buttons. Inexperienced players who may be tempted to purchase this item due to the tempting features might become disappointed due to the complexity of the device though. Players, particularly of MMORPGs on the other hand can make the most out of this device. The buttons can be used to change the sensitivity level of the mouse or for macros within the game. The Naga Epic can be interchangeably used either wired or wireless. The wireless receiver also functions as a charging dock. So if you love gaming mice with dual interchangeable batteries, you’re going to love this more. 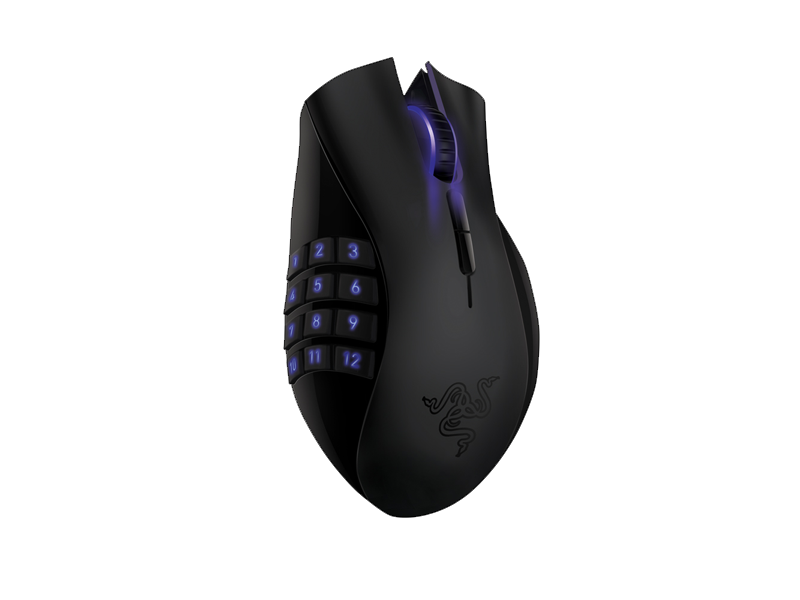 The Naga also features 16 million colors to choose from for backlight illumination. If there’s any setback with the Razer Naga Epic, it has to be the price. Although this product is rather expensive, the cost can be justifiable based on amazing features. The Logitech G9X on the other hand is more affordable despite delighting features too. Although both are great as a gaming mouse, the Naga Epic is better for games with MMO theme.